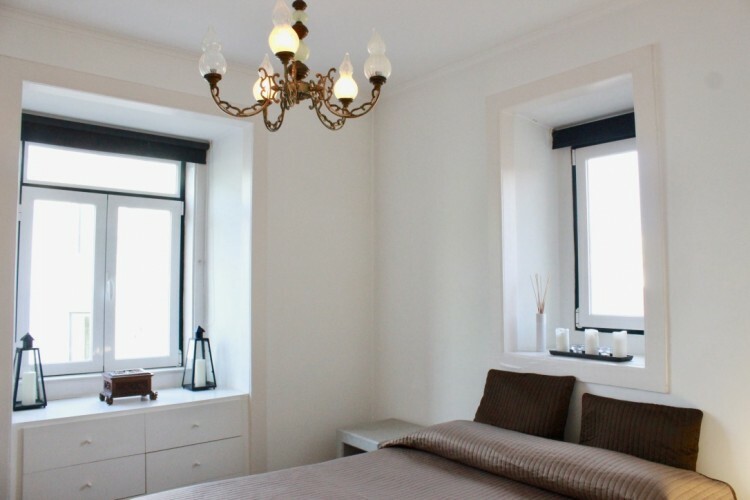 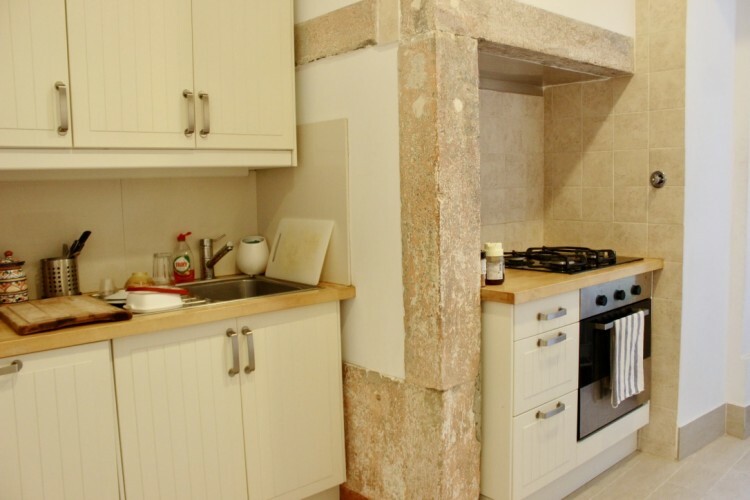 Beautiful 2 bedroom apartment located in the city center and with Castle Views. 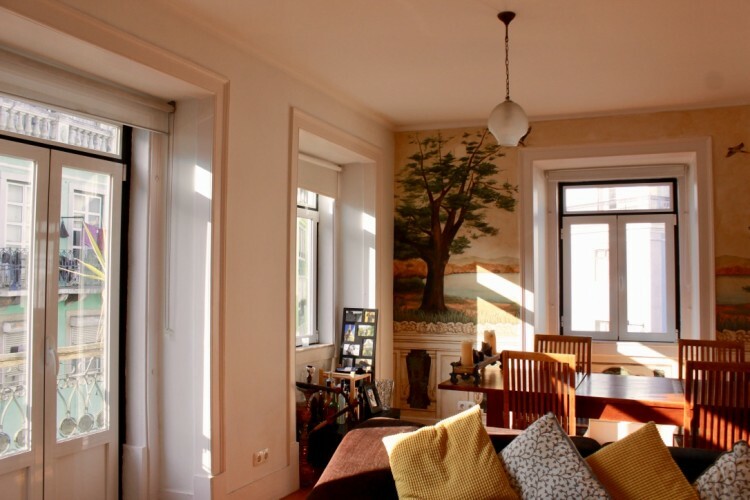 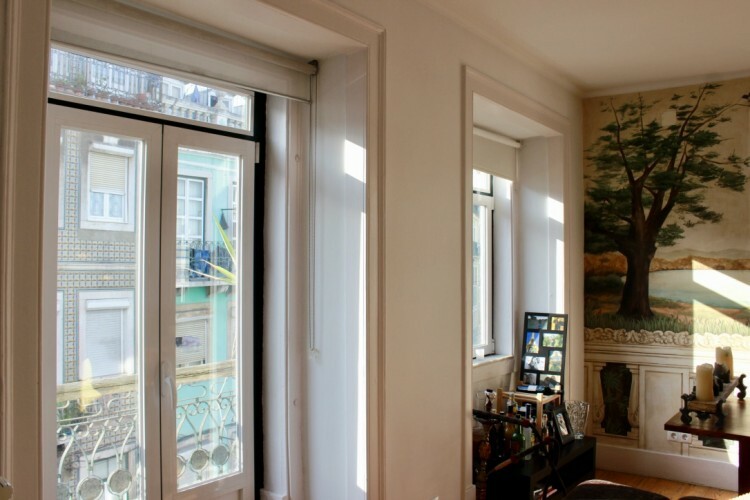 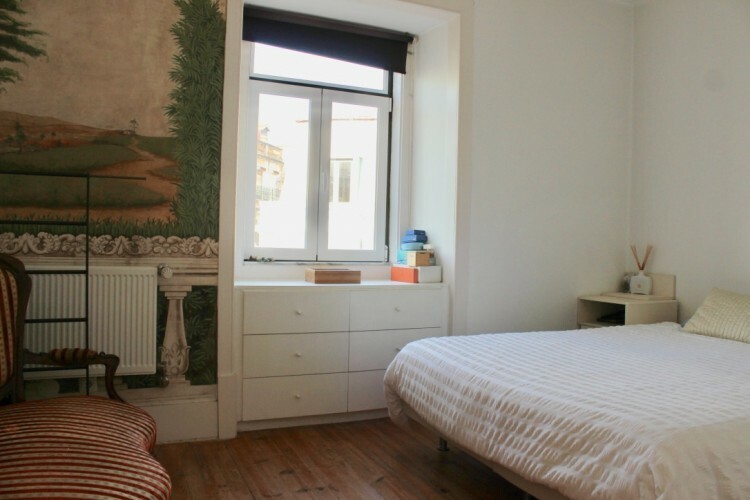 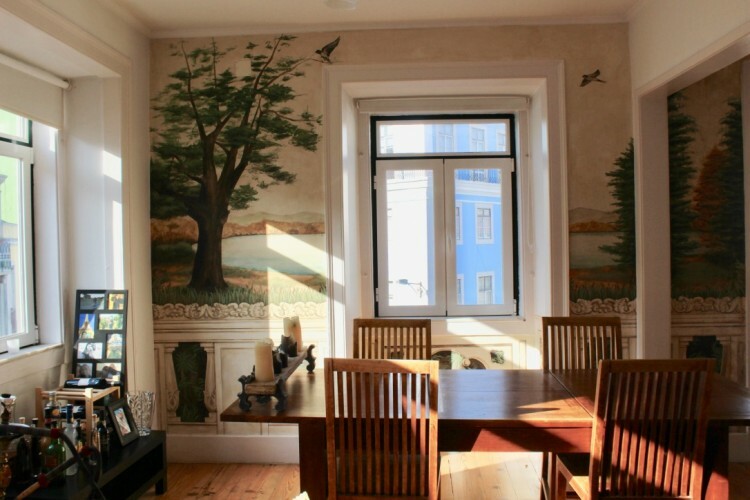 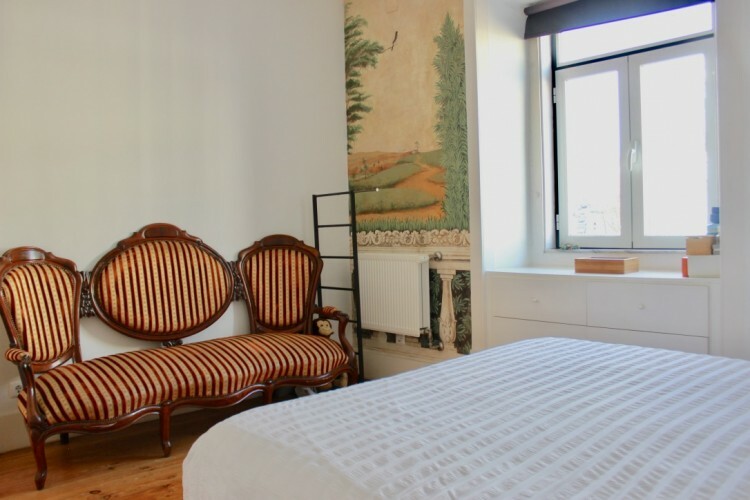 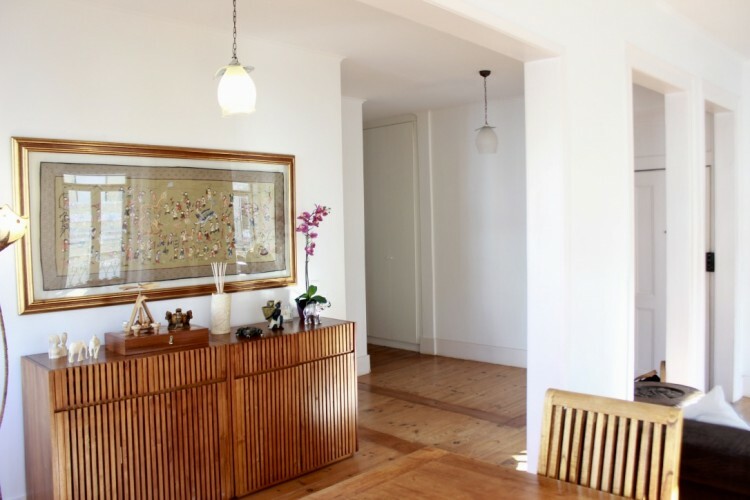 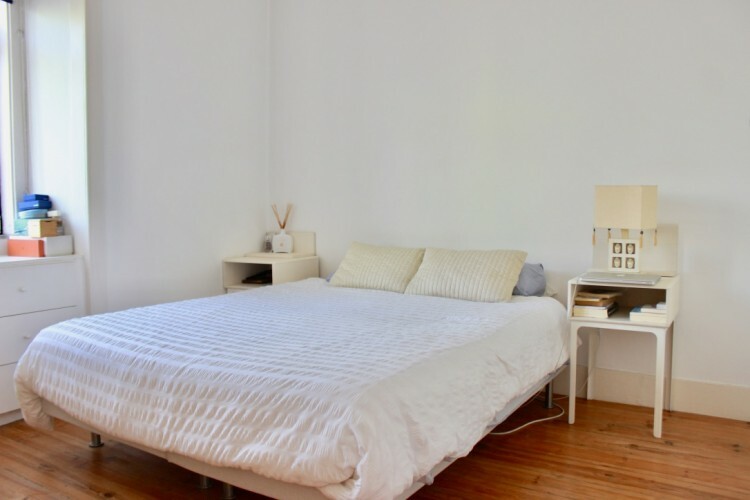 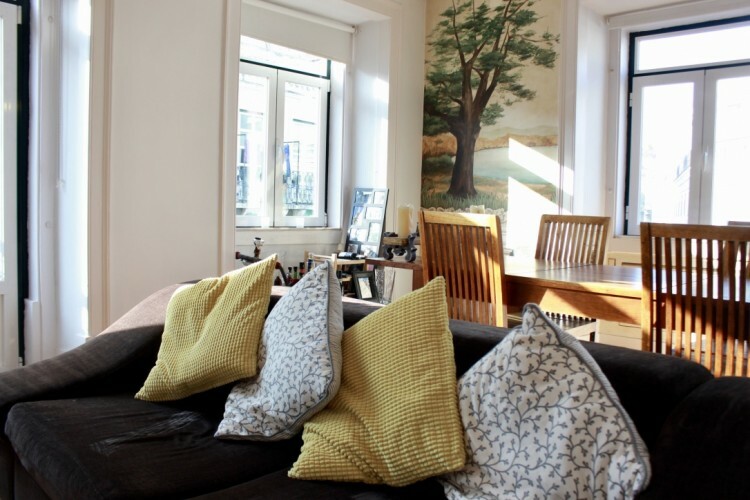 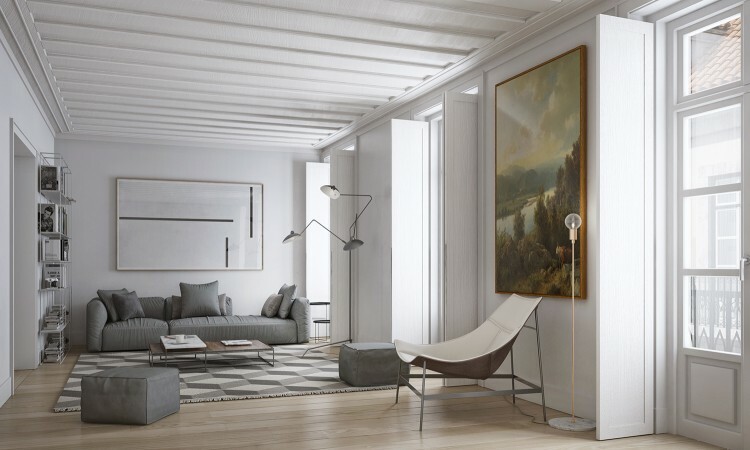 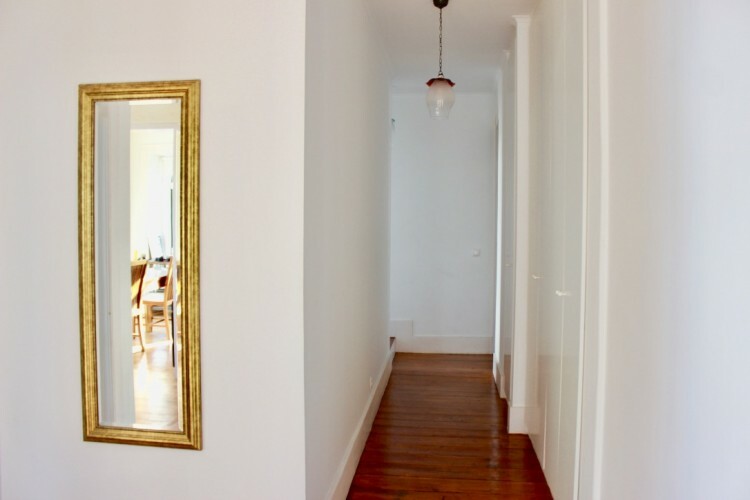 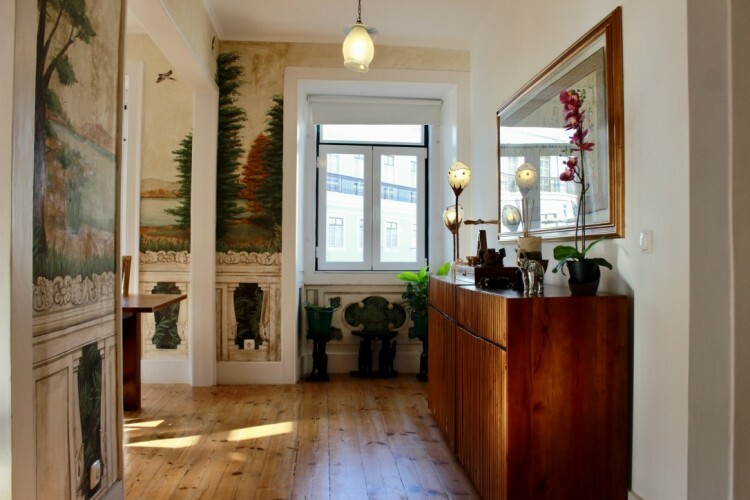 This amazing apartment was recently renovated, keeping its original historic characteristics, such has the painting in the walls and the wodden floor. 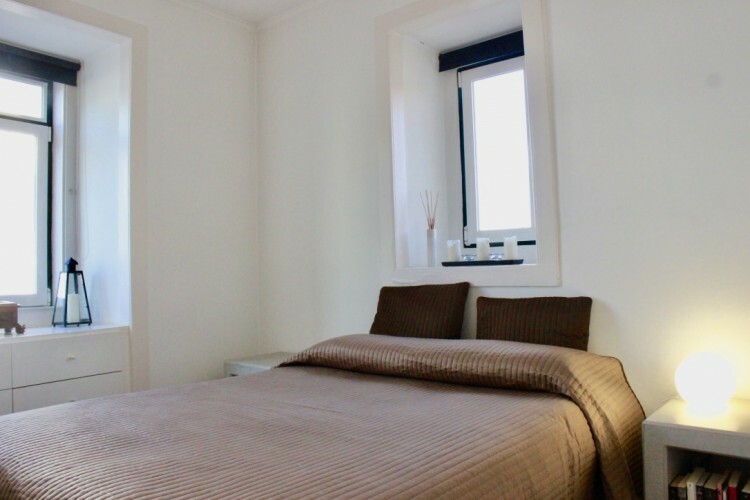 This apartments opens into a reception room where we can find the living room with plenty of natural light, the apartment has great sun exposure. 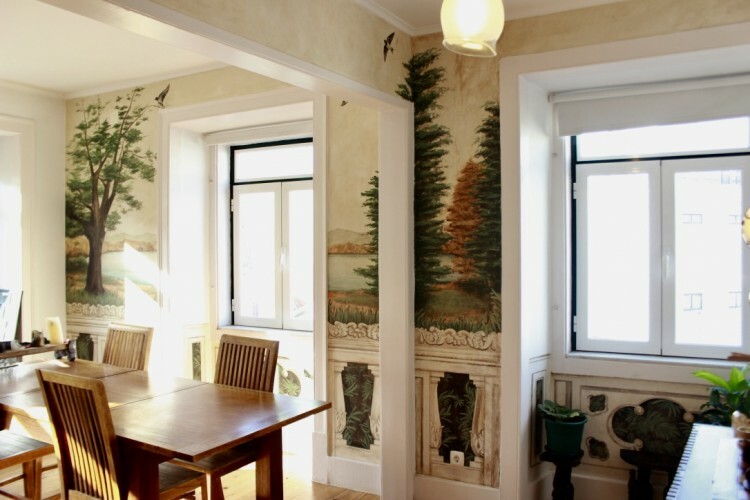 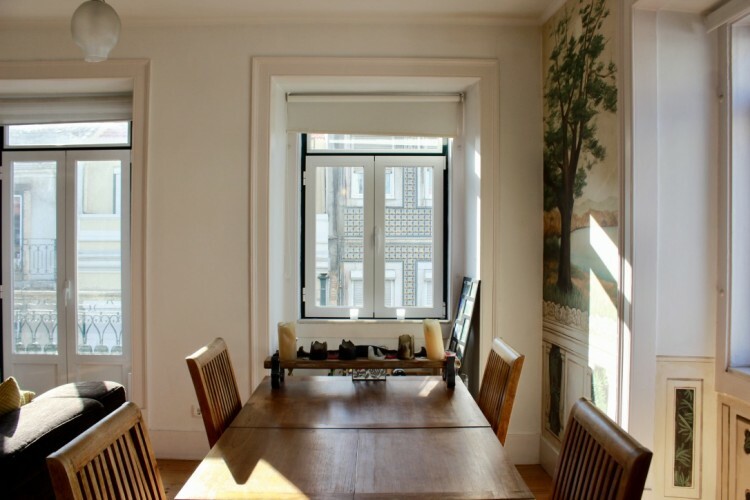 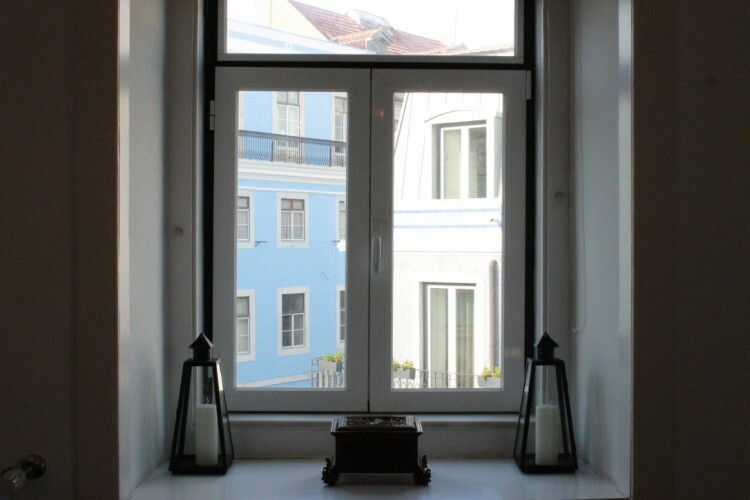 The living room has views overlooking the famous Castle of São Jorge and its beautiful hills. 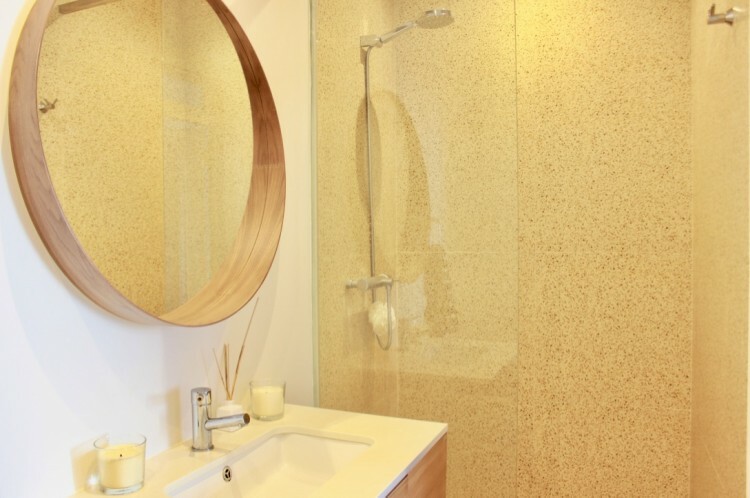 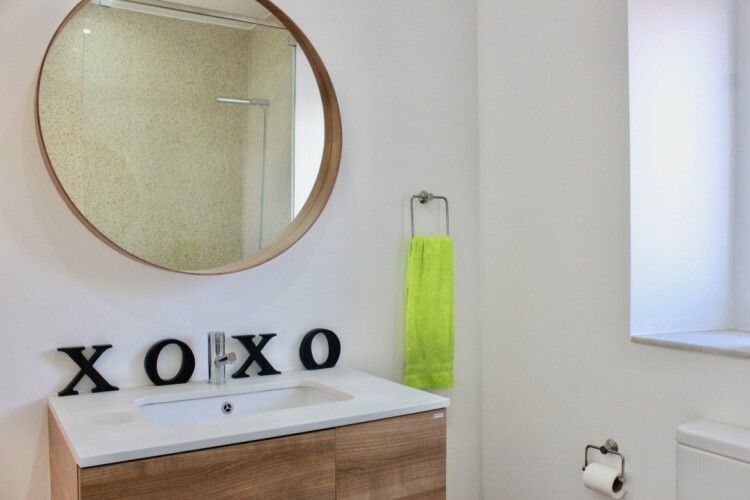 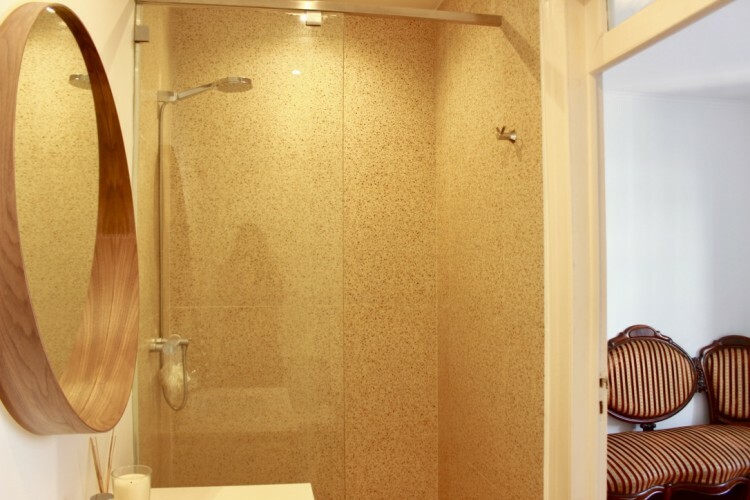 The apartment has two bedrooms, one with ensuite bathroom. 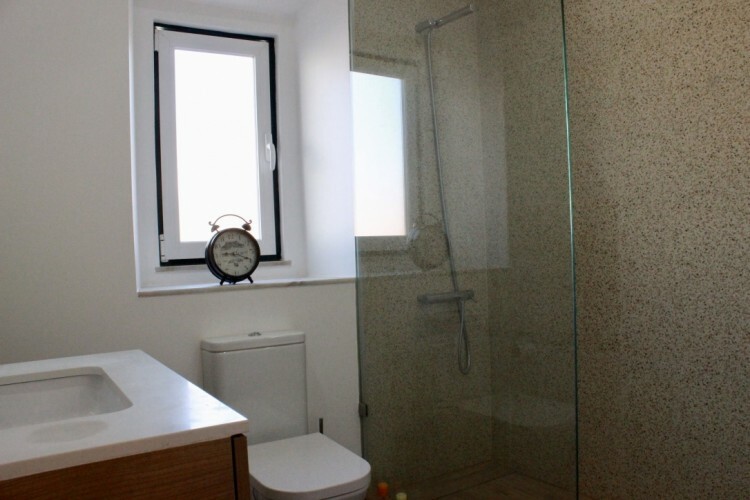 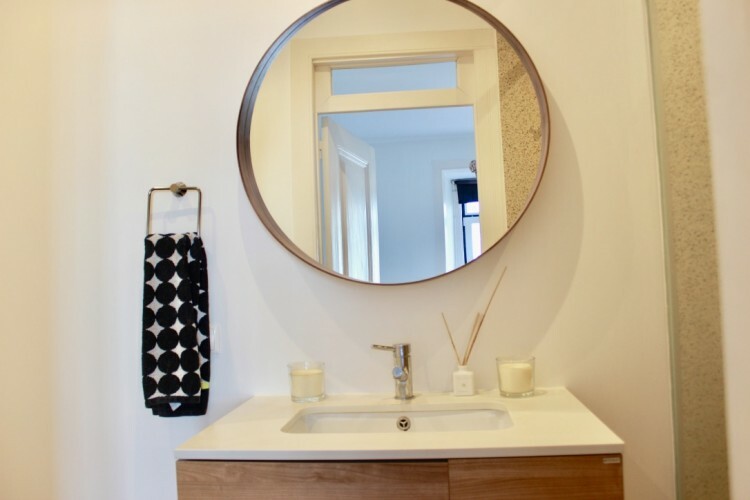 The second bathroom is located in the hallway betwen the kitchen and the second bedroom. 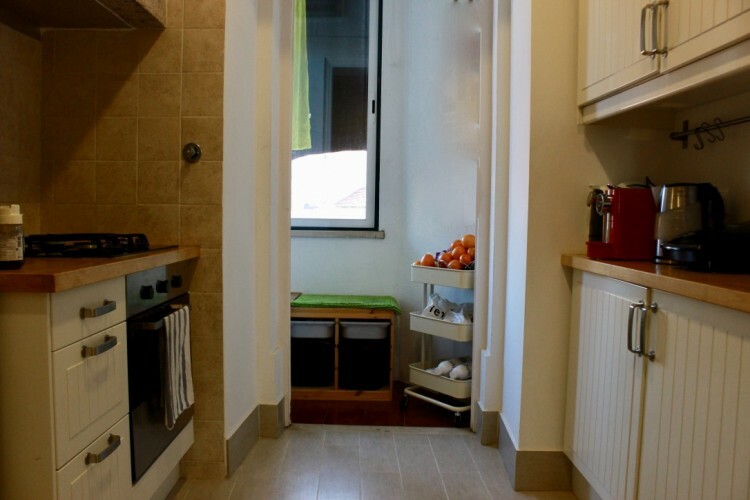 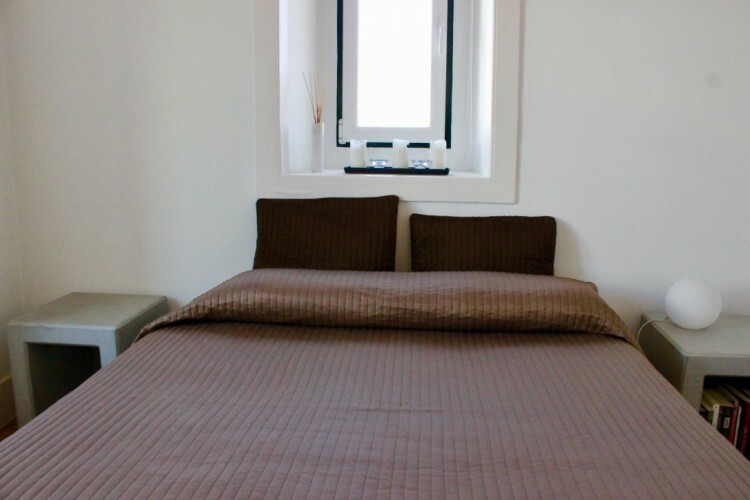 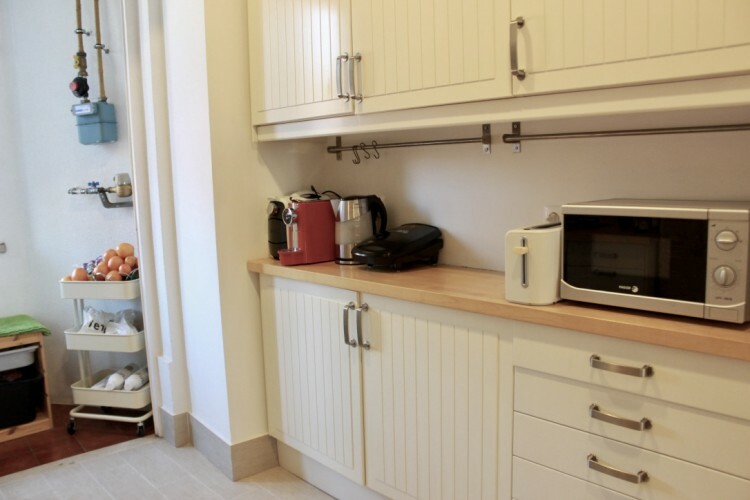 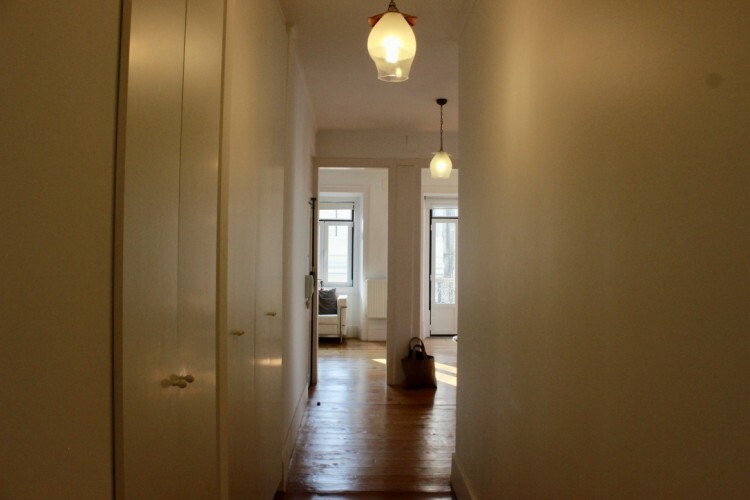 The kitchen area is fully equipped with appliances, also the apartment is set with heating system. 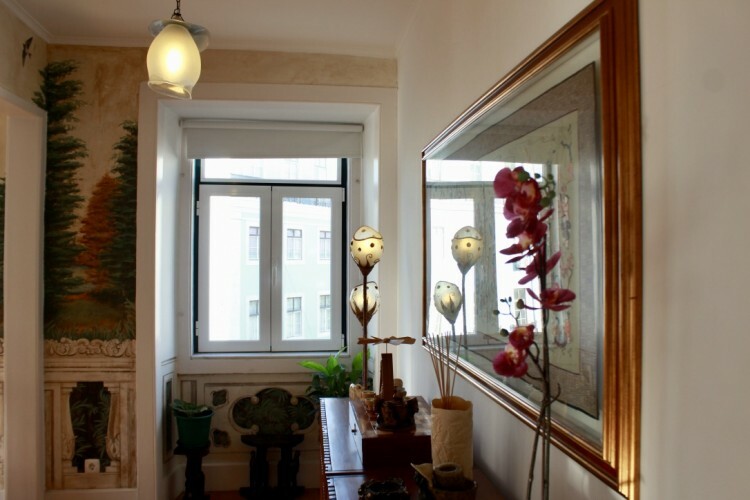 The building maintains its historical features. 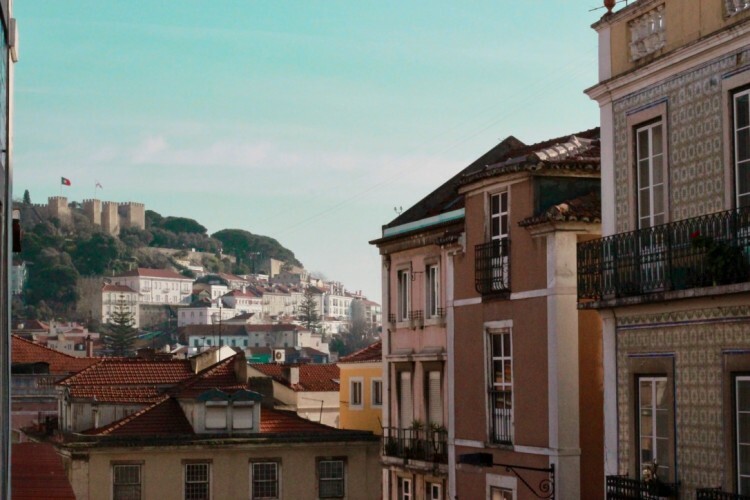 Martim Moniz is one of the most emblematic squares of Lisbon. 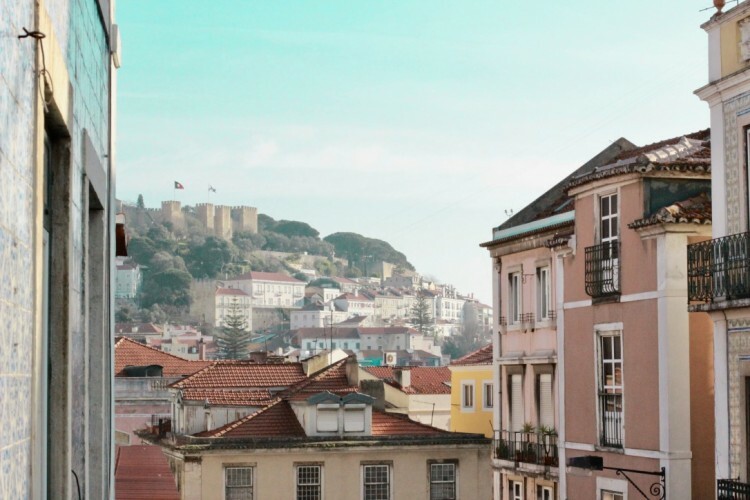 From ehre you have the most privileged view to the Castle of São Jorge and within a 4 minute walk you can find all the connections necessary to move around the city (bus, metro, train). 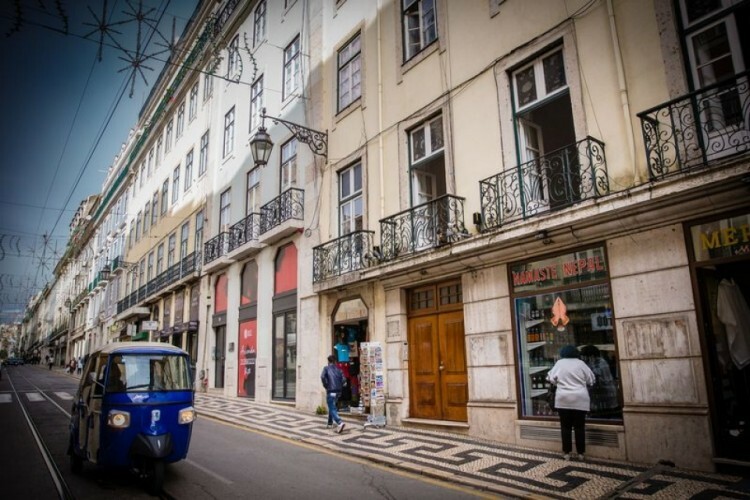 Within a few steps from the apartment you have the stop for the famous tram 28 (tram that connects the Castle to Estrela). 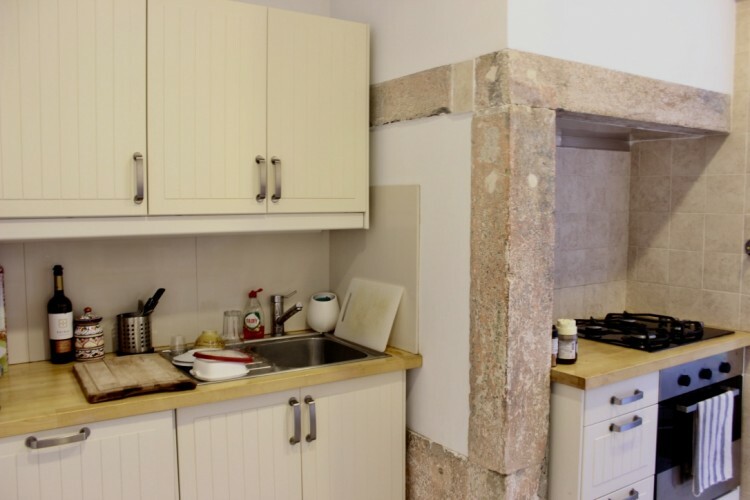 In the main square of Martim Moniz you have a metro station and also the central train station of Rossio (5 minute walk) that will take you to the mystical Sintra.